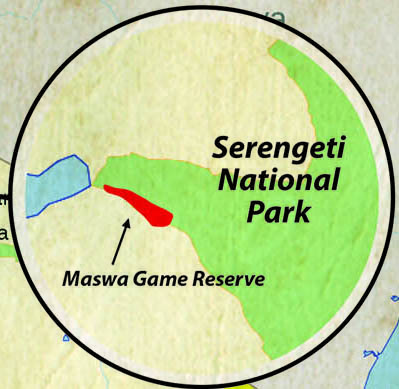 Located along the southwestern boundary of the Serengeti National Park, this is an area, which has a wide variety of species that may be hunted. Maswa is a dry season refuge for many of the Serengeti animals seeking water in the springs and pools formed in the sand rivers in the area. The wildebeest migration of more than 1.5 million passes through Maswa Game Reserve in January and February, feeding on the new growth of grass that appears after the short rains. The area covers 751 sq. km in extent. In the south and along the Serengeti boundary, Maswa has a varied landscape of rocky outcrops, known as kopjes. Much of the land between the rivers is thorn scrub and acacia woodland, but in places it opens up to grassland. The southern part of Maswa forms a part of the Serengeti short-grass plains. The varied landscape, habitat and the proximity to the Serengeti National Park makes this a prime hunting area anywhere in Africa for exceptional trophies. Maswa has a moderate climate with cold mornings during July, August and the first part of September - during the day temperatures can average +-80 F.
Maswa provides exceptional trophy quality for buffalo with bulls over 45 - 48 inches in abundance. 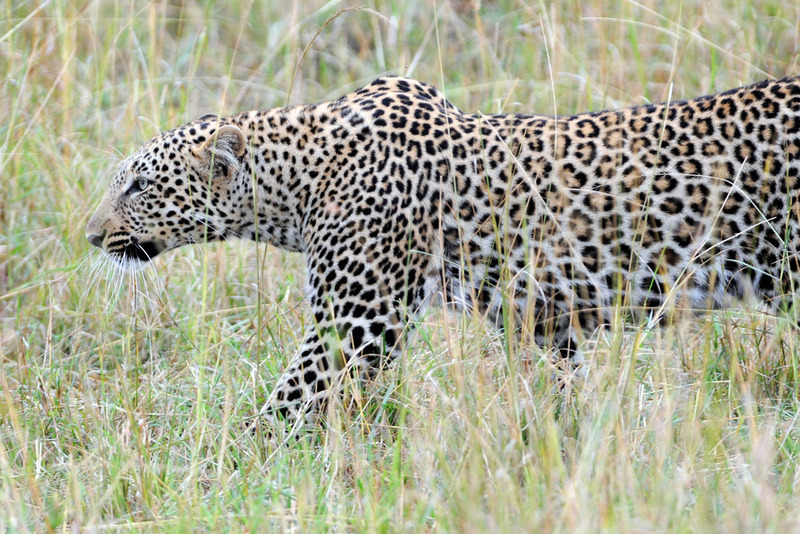 The area offers great opportunity to take great black manned lions, and large leopards. There is also exceptional trophies of Roberts’s gazelle, roan, Cokes hartebeest, East African impala and Thomson gazelle. There is also abundance of other plains game available such as Zebra, Defassa waterbuck and warthog, as well as topi, wildebeest, baboon, bushbuck, eland, klipspringer, Bohor reedbuck, steinbok, hyena, jackal, ostrich and roan antelope.